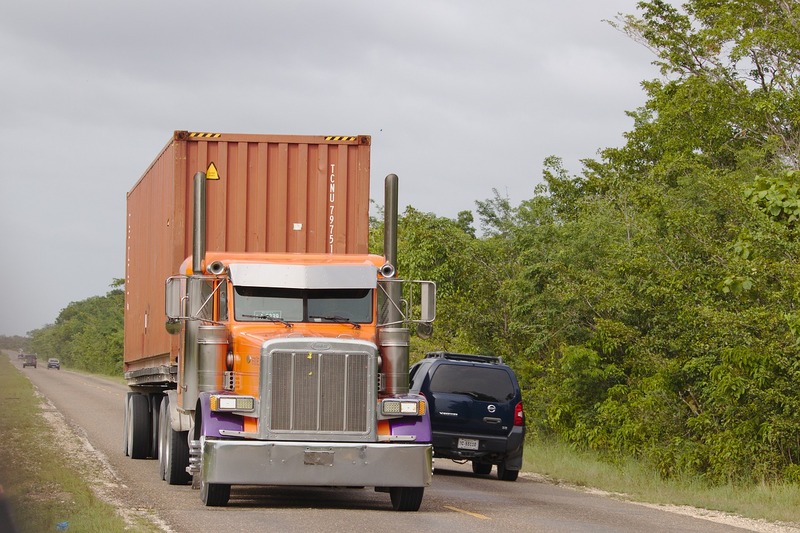 Freight charges can get a little complicated if you aren’t familiar with what they all mean. What’s the difference between a prepaid and collect freight charge for instance? And what is a send freight bill when it’s at home? Let’s take some time to unravel the jargon, so you can figure out precisely what you need to pay and be done with it. What’s the Difference between Collect, Prepaid, & 3rd Party Freight Charges? Freight chargers that are prepaid will be paid by the shipper. If you’ve received a parcel and it is prepaid therefore, there is nothing for you to pay. This is abbreviated to PPD. Freight chargers that are ‘collect’ are paid by the consignee This is abbreviated to ‘col’. Just make sure that the recipient knows they are expected to pay the amount before you send the delivery, or you can end up with an unhappy customer! Third party freight charges are those paid by… well, a third party. That means someone other than the sender or the consignee. That could mean for instance that a company pays for something to be delivered from a supplier direct to the customer. This is written as TPB – Third Party Bill. COD stands for Cash (or Check) on Delivery. This means that the carrier will ask for payment from the recipient and return those to the shipper. This is separate from the freight charges, meaning that the consignee may be required to pay twice. Finally, these are charges that are paid by a party that relates to the shipper or the consignee on their behalf. This is often abbreviated to SFB. So, there you have it! Now you know what to say when asked if you want to send something prepaid, and you know what to expect if you order something that is ‘collect’.